The European Commission (EC) will resume energy talks with Russia and Ukraine in hope of avoiding gas problems during the winter of 2015, EC President Jean-Claude Juncker told journalists. 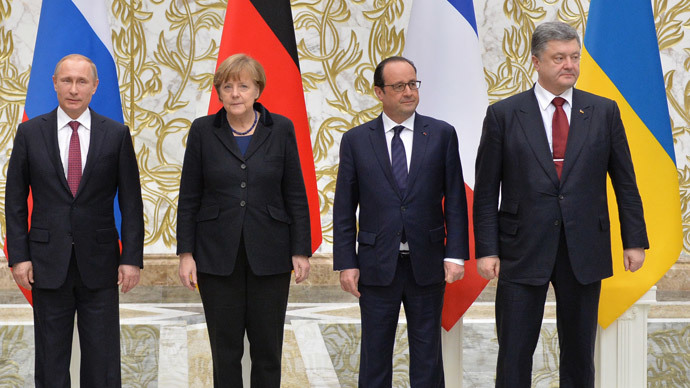 His announcement comes a day after the Minsk agreement, backed by the Russia, Germany, France and Ukraine created a roadmap for peace in Ukraine. 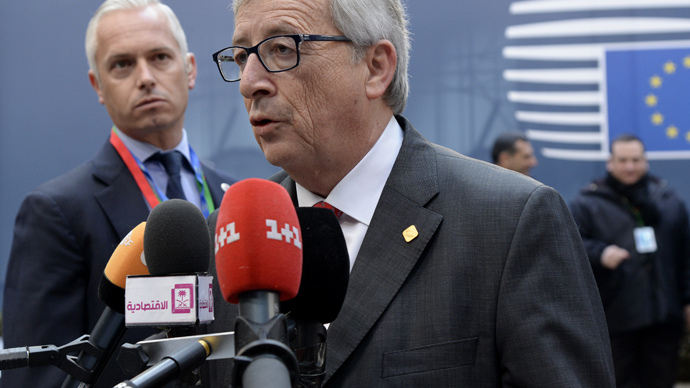 “We will renew three-party energy talks in order not to run into the same problems during the 2015 winter as we encountered before,” Juncker said at the end of the EU summit on Thursday. 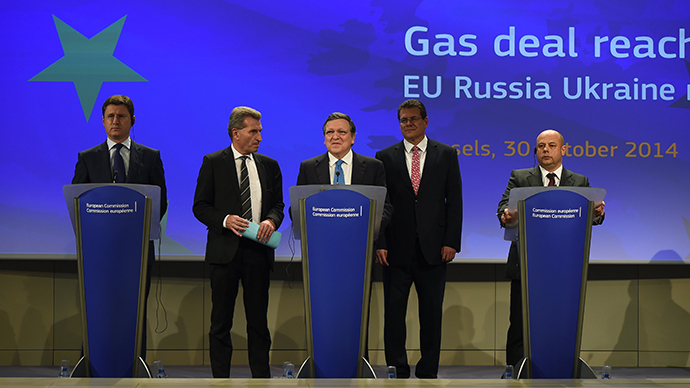 In October Russia, Ukraine and the EC agreed on gas supply to Ukraine until March 2015. Under the deal, Ukraine pre-paid for Russian gas at $378 per 1,000 cubic meters. The agreement ensured Ukraine and Europe would avoid a winter energy crisis, as was the case in 2006 and 2009, when gas disputes between Ukraine and Russia resulted in gas shortages across Europe. Russia’s s gas delivery on credit to Ukraine ceased in mid-June, and the taps were only turned back on in mid-December. Deliveries resumed after Ukraine began paying off some of the $5 billion owed to Gazprom. Ukraine's gas import monopoly, Naftogaz, has paid off $3.1 billion in in two large tranches in November and December respectively.